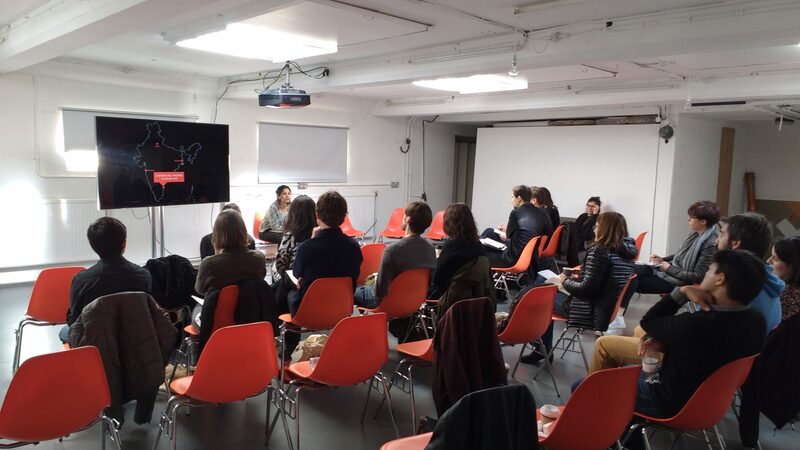 PNEVMA Collective were invited to attend and comment on the brilliant work presented by some very interesting people! 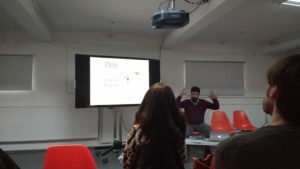 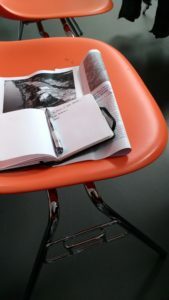 From space syntax approaches within the favelas of Rio to describing the localised complexities in Mumbai the presentations left us fascinated and inspired. 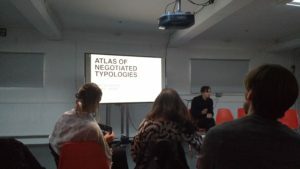 The speakers took us further on to learn about the triad of informalities found within Valparaiso and opened our eyes to the negotiated typologies found in Amman.